Dr Thomas Smith is a highly skilled and experienced pain specialist with expertise across a full spectrum of chronic pain treatment. This includes the best use of pain medicines, multidisciplinary pain management approaches, pain block procedures, and advanced interventional procedures including surgical implants for neuromodulation (spinal cord stimulation). 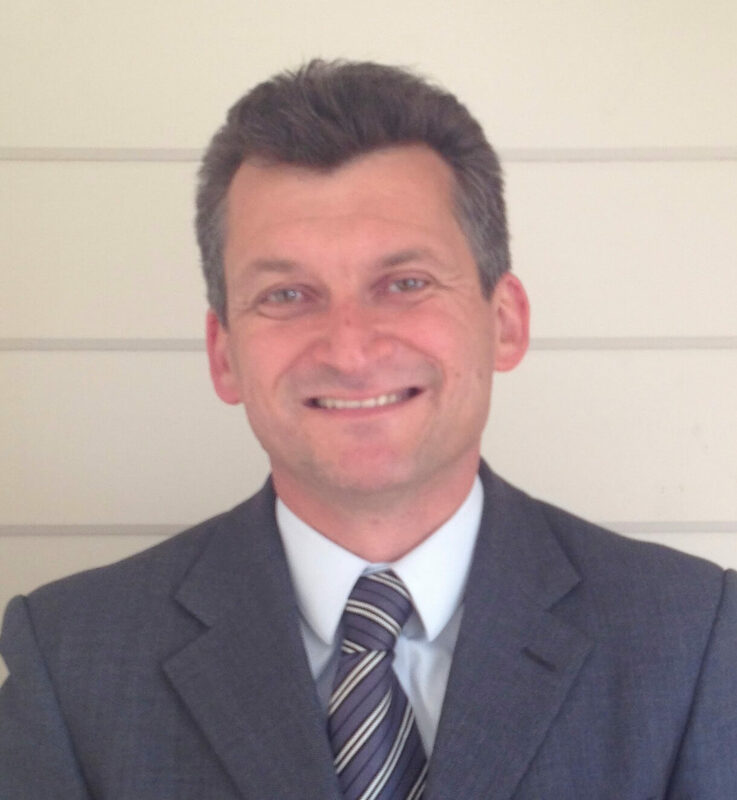 Thomas has worked in world leading centres in the UK, Germany, the USA and Australia. He is now based at Guy’s and St Thomas’ Pain and Neuromodulation Centre in London. He believes that good communication is key to good outcomes. He has an impressive clinical research background and teaches and lectures regularly on pain. Clinical and research: spinal pain, back pain, neck pain, neuropathic pain (nerve pain), complex regional pain syndrome, interventions for headache and facial pain.